North House pupils raise record amount! 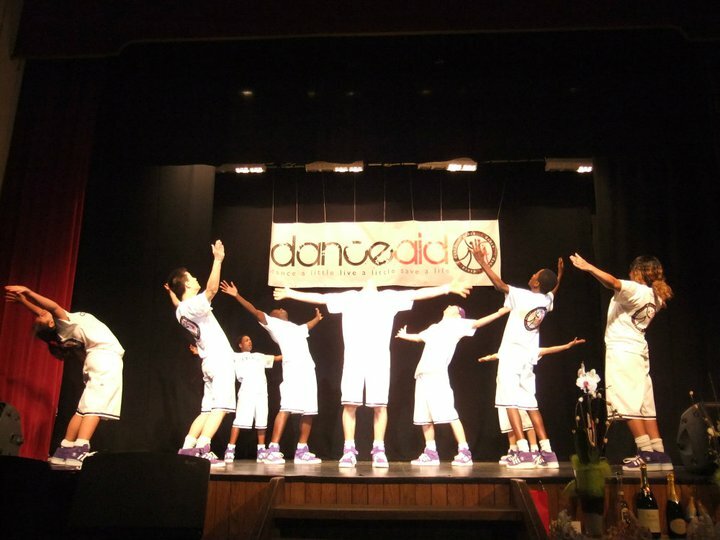 In one spectacular evening the North House pupils of Bancroft’s School raised a record £5600 for Danceaid: which is the biggest single school donation we’ve ever had!! 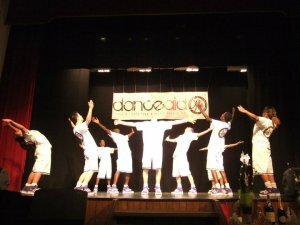 As you know danceaid harnesses the energy, the passion, and the popularity of dance to transform the lives of vulnerable children. 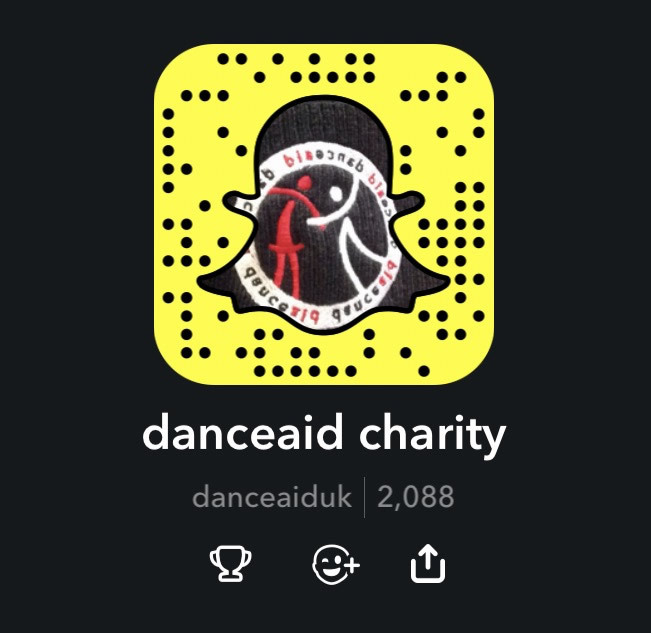 danceaid wants to raise the UK and beyond to its feet to help orphaned, poor, and exploited children in the developing world, and here in the UK !